Sector 66 is on the verge of civil war. The Ape Gangs aren't going to give up their position as crime overlords easily - and they've got a weapon of mass destruction to prove it. The mysterious She-Devils, meanwhile, have Justice Department weaponry to back up their claim. When citizens begin to go missing and Sector Chief Kozwall is found horribly murdered, fear and paranoia reach fever pitch. 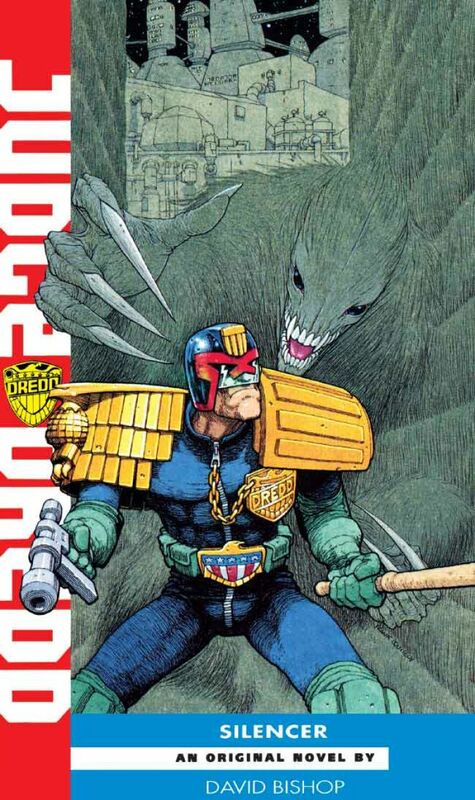 Sector 66 needs the iron hand of the Law - and who better to provide it than Judge Dredd? But once Dredd's investigations are under way, he finds gang warfare is the least of his worries. Something nightmarish is stalking the pedways of Sector 66, and there's a traitor at Justice Central. Somehow, it all ties in with the mysterious experiements known as the Prometheus Project.